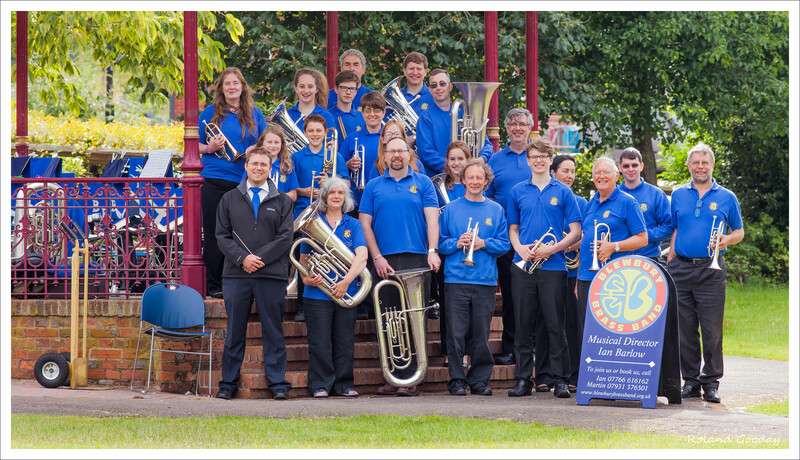 Huge thanks to Blewbury-based Savages, for sponsoring the Blewbury Brass Band. Savages is a family-owned business that sells fruit and veg, deli foods, flowers, cards, plants, animal feeds and a wide range of gifts. Reflecting a commitment to customer service, the shop is open every day of the week. 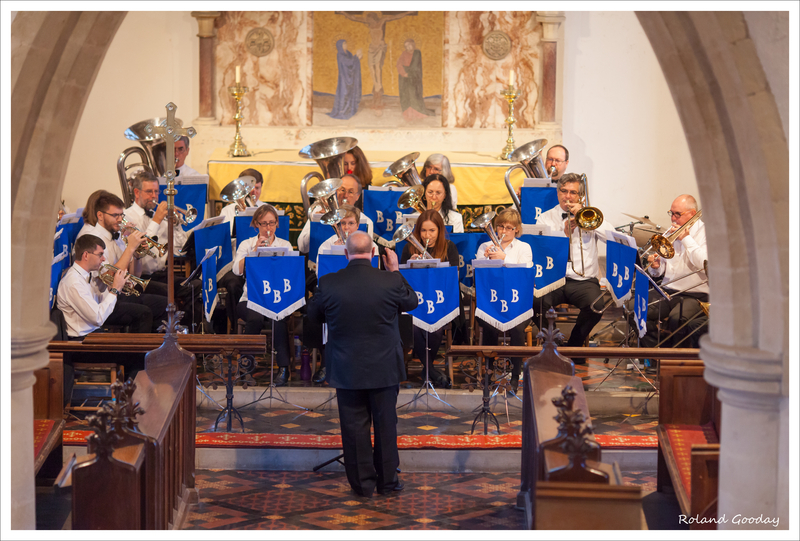 Founded by Tony and Pam Savage in the early 1960s, the business is now run by Richard Savage, the next generation. 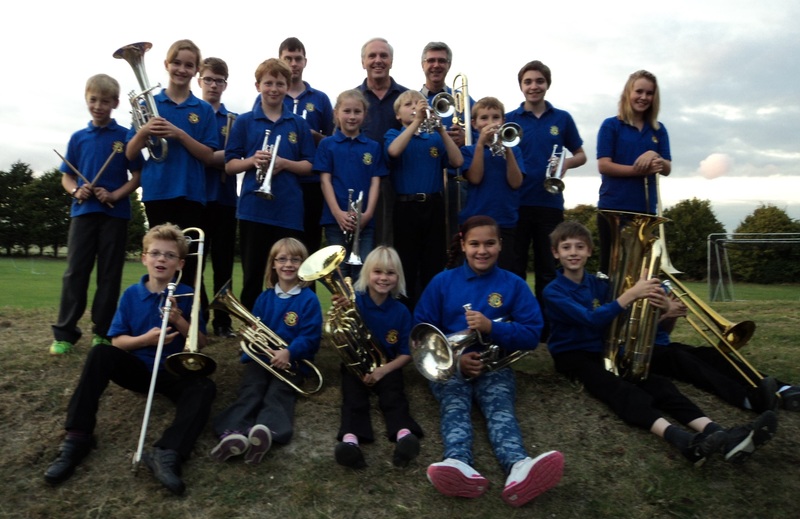 The band has just embarked on a major campaign to raise close to £20,000, and the funds will be put towards buying 40-50 new instruments for a Brass Club at both the Blewbury and Hagbourne Primary Schools. 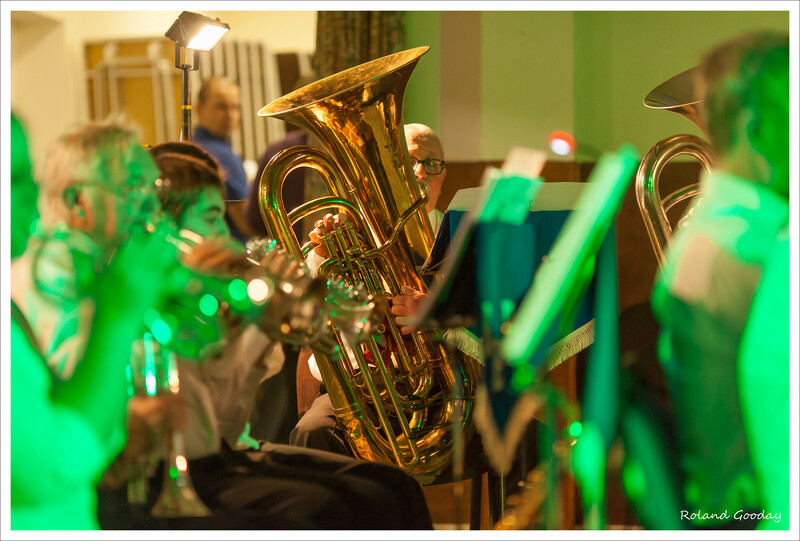 This will enable us to teach lots of local young people to play a brass instrument, a skill that will stay with many of them for the whole of their life). 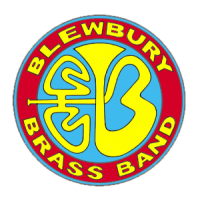 If you (or anybody you know) would like to sponsor the band, do please contact Martin Holliss (treasurer@blewburybrassband.org.uk; tel 07931 376501).